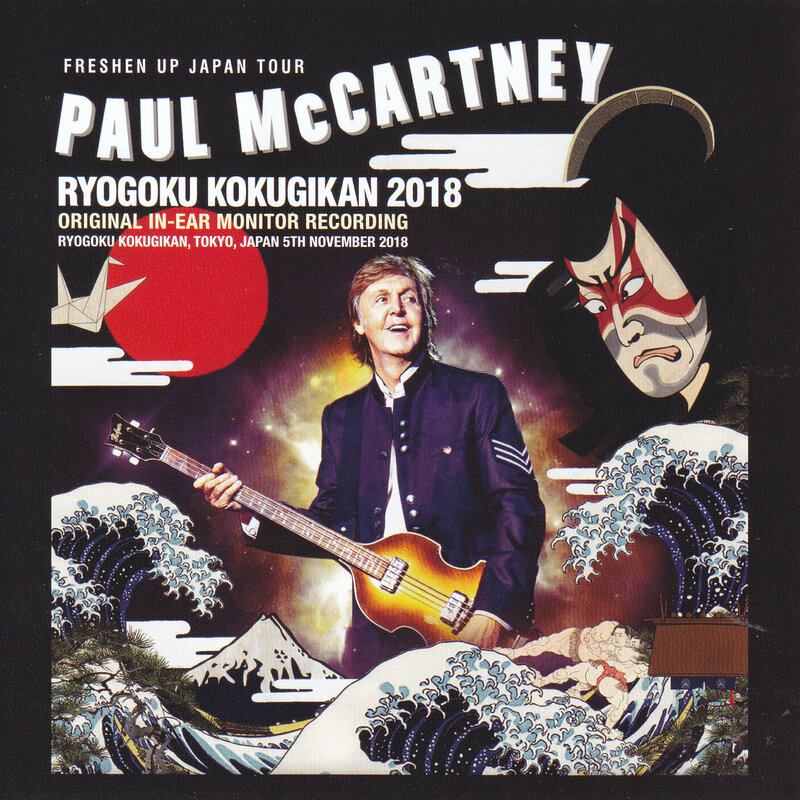 Paul In 2018, the fresh-up Japan tour, initially opening with the speed release on CD-R and DVD-R, while starting with the release as if he would like to see the situation, limited press CD items Started on the second day of Tokyo Dome. Last week, as a result of a careful rehearsal on the day before the tour started, as well as an attack on Kokugikan Gig and a superb audience of Nagoya Dome, they each recorded a big best seller. And this time literally a perfect appearance … or super super classic Ultra Recording will let you say a mania in Japan. Let ‘s declare it from battle, this is amazing! “Docs SOUNDCHECK AT TOKYO DOME 10.30.2018” documented the pattern of the rehearsals held by renting the Tokyo Dome the day before the Japan tour started in two days of Tokyo Dome. In addition to merely saying as an ear moni sound source, by catching a plurality of signals and finishing it into a stereo sound, it finished to content which can be listened carefully “music”, not just a precious document. As a result, it became an item that can be enjoyed enough even by a beginner, not to mention a mania. The master of such Iyamoni recording did the live performance in turn this time! The target was the bilingual Kokugikan that called the biggest topic on this tour. In other words, Iomoni sound source of the shock which caught the Kokugikan gig was determined not only for the limited press CD, but also in a wonderful condition. Speaking of the real live earphone sound source, there will be maniacs reminiscent of last year’s Budokan gig and the sound of Tokyo Dome. Both are amazingly surprising as well as surprising clearness, sound source with sufficient stereo feeling and live feeling appeared spontaneously on YouTube. Losing such last year’s development, the sound source provider of “CLOSED SOUNDCHECK ~” also dared to record early even at the National Assembly gig. That finish is wonderful enough to lose words. It will be overwhelmed from the moment that Paul’s performance began, as if it had evolved that stunning last year’s Iamoni Live source. As a big appeal of the Iyamoni sound source, you can enjoy the same clearance of performance as the normal soundboard recording etc. Although it says so, there are still many situations in which the balance of the performance that was caught fails is not even today, and for Iyamoni catcher just doing a recording that is good at clearness is not good. If “music” or “ensemble” is not a normal balance, it is rather stressful as it is heard. The Iyamoni live tone generator that appeared on YouTube last year was the outstanding finish in that way. Especially Iyamoni sound source tends to be negligibly bottom, so there are a lot of things that only the clearness is deeply rooted in the live era moni sound source history (although there were things that only the base was conspicuous conspicuously) . 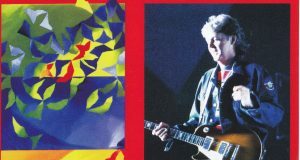 However, this time catch the base part where Paul and Brian play well. Nevertheless, the state of recording that is unlikely to have complaints that the greatest advantage in the earphone’s sound source has been fully utilized has been a masterpiece. When you play the disc, the pattern in front of the venue is captured for nearly 15 minutes. Although the off-miking condition continues on the whole including the BGM etc. which was flowing to the venue, the atmosphere of the venue is obviously revealed more clearly than the sound board recording of PA out etc. 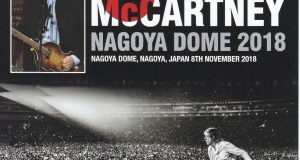 Interestingly, even in such a flat state, the excitement of the day is felt unlike the vast venue like the Tokyo Dome. As expected there is only a small venue than the Budokan. You can enjoy the multiplication with the audience that happened at the end of the live “In Spite of All the Danger” and “Back in the USSR”. Also, the sound of instruments plowed by Rhoddi before the appearance of pole is also sounded in places, and it tells us the excitement that rises before the performance. 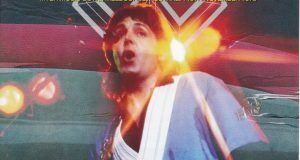 After the appearance of Paul and the band, the band sound comes closer with this overwhelming clearness. Still it sounds too dry like a PA-Out sound board, plenty of echoes combine and plenty of live feeling. 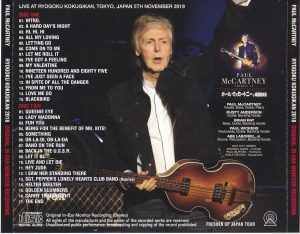 Besides, Paul also performed well from the early stage “All My Loving”, it was a small gig like the Kokugikan, and at the time of the television broadcast Paul re-recorded the vocals 2015 Budokan in the same song Clearly above the performance of. Anyway, the clearness of each instrument that you hear from the performance is exceptional. It stands out not only for electric performances but also for acoustic songs. For example, Rusty is playing a delicate play playing “I’ve Just Seen A Face”. Indeed, it sounds interesting whether he was playing like this. 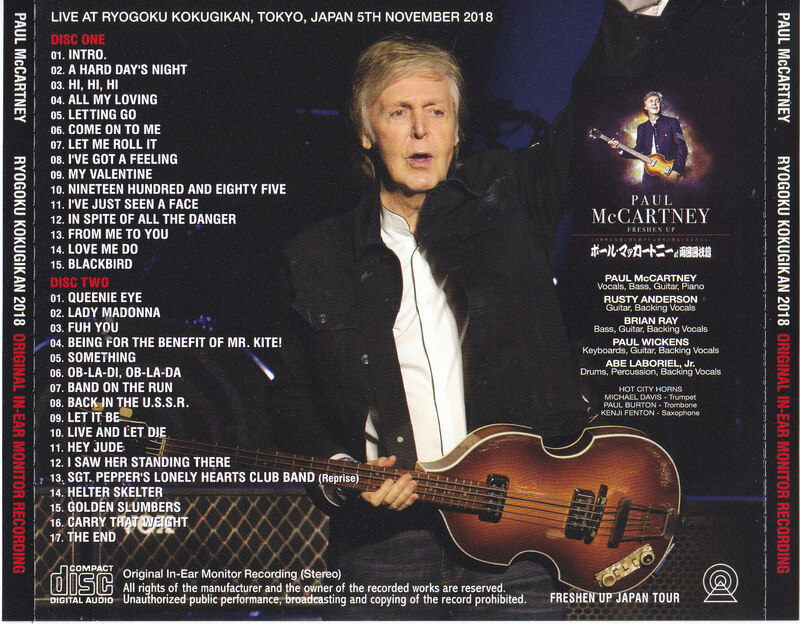 It is more attractive than that, at the Kokugikan of the day, he heard the sound of rubbing the strings realistically in the playing “Blackbird” that Paul echoed through the venue as if he took his rhythm with his feet. It seems as if I have just witnessed Paul’s singing and playing, which is what she calls the excitement of the Iyamoni sound source. 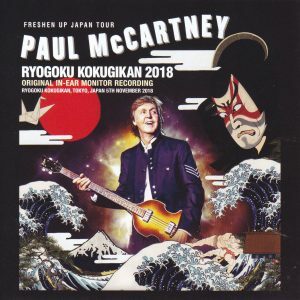 And Kokugikan gig was saying that it was impressive that all the members enjoyed playing from the bottom of the pole less than Paul, since then it was impressive, but I’m laughing after that Paul’s “Dusky” scene Abe It is unique in such a sound that the state of being clearly heard. What’s more interesting is whether Russie’s bitter smile while chorusing, whether it was overwhelmed by the explosion performed at a smaller venue than the Budokan. Besides simply letting me clearly play, I catch a bit of a smileing scene firmly. As you can see, the listening experience brought by Iyamoni sound source in a well-organized state is too strong. A monumental title will definitely be released that will represent this time’s performance in Japan. This was already the best live album, I was thoroughly appreciated. ★ I will make you say a mania in Japan with Ultra Recording of super class. This is truly amazing.